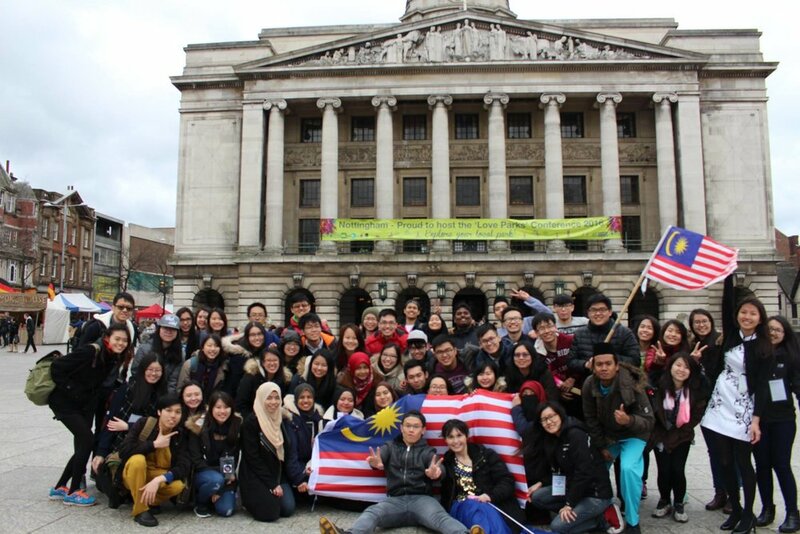 The Nottingham Malaysian Society (NMS) is a student organisation under the University of Nottingham's Student Union. NMS is aimed at introducing and preserving Malaysia's diverse, vibrant and unique culture (and hospitality!) to the students and community of Nottingham. 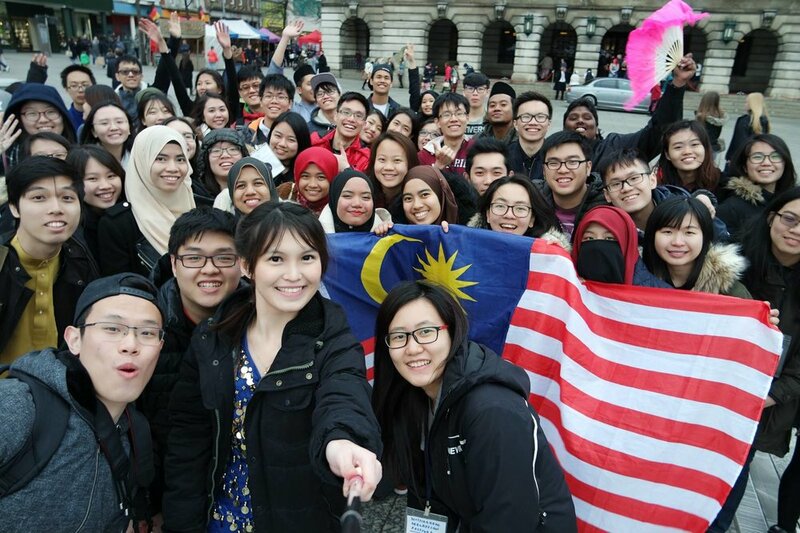 Since the founding of our society in 1985, we've grown to become on of the largest international student societies in the University of Nottingham, as well as one of the largest Malaysian societies in the United Kingdom. Notable Malaysians who have trekked the iconic University Park campus include: His Majesty Sultan Tuanku Ja'afar, the fourth Yang di-Pertuan Besar of Negeri Sembilan; His Majesty Sultan Raja Azlan Shah, the 34th Sultan of Perak; Raja Permaisuri Perak Tuanku Zara Salim, the wife of the current Sultan of Perak and Raja Dr Nazrin Muizzuddin Shah. 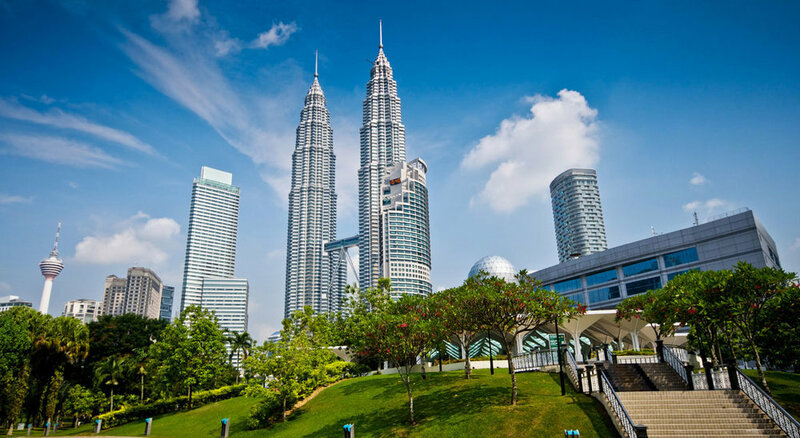 To introduce Malaysia's diverse, vibrant and unique culture (and hospitality!) to the students and community of Nottingham. To preserve a slice of Malaysia for Malaysian students, 10,000 km away from home. This extends towards protecting the interest of Malaysian students within the University of Nottingham. 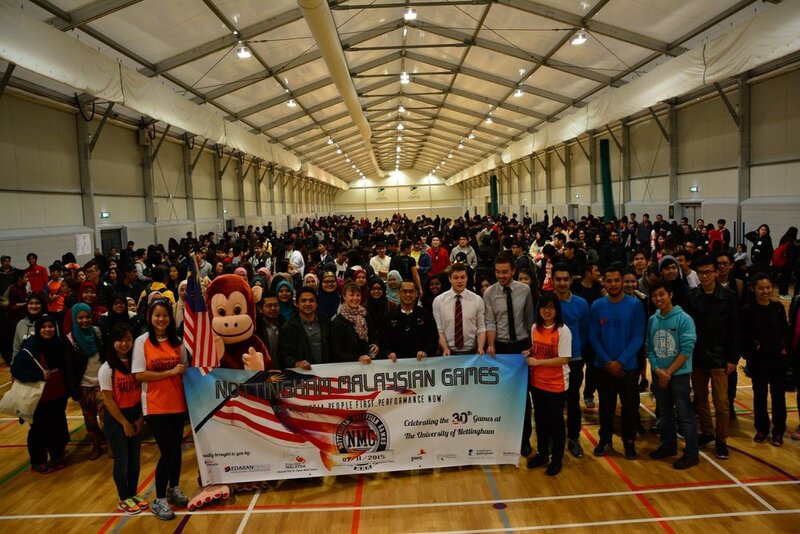 NMS organises multiple events throughout the year, with the Nottingham Malaysian Games (NMG) and the Malaysian Festival (MFest) being our two flagships. 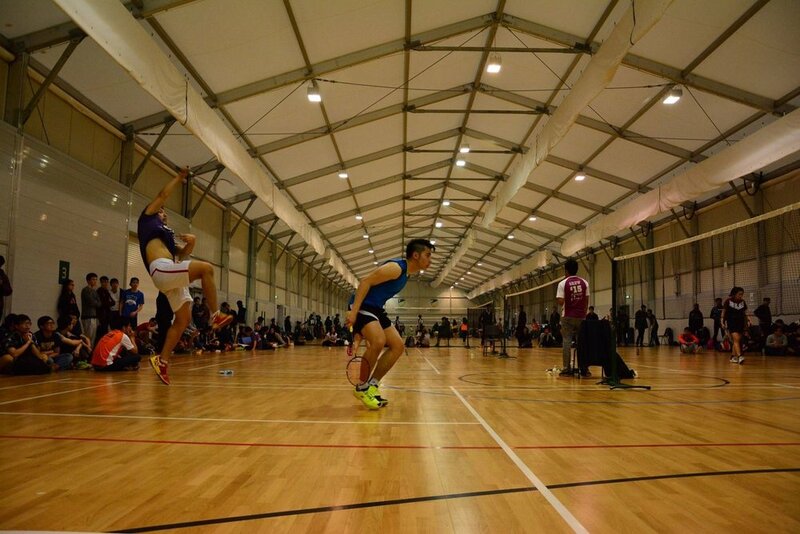 33 years in, the Nottingham Malaysian Games (NMG) is considered to be the largest Malaysian games held in the UK, and has become the de facto Malaysian event of the year in UK for Malaysian students. Our 30th Games attracted over 5000 people from over 70 universities throughout the UK, with students coming in from as far as Ireland and Scotland. A Malaysian Food Festival (MFF) takes place concurrently with NMG, showcasing some of the staples from home. Like many other Malaysian societies, NMS has traditionally put on Malaysian Night shows, but in 2013, the society decided to attempt something new: the Malaysian Festival (MFest). This event has helped us showcase Malaysian culture at its best, and brings together all to celebrate the diverse, vibrant culture which is truly Malaysian. In 2017, NMS brought back the Malaysian Night (MNight) production for the first time in a number of years, alongside both NMG and MFest. This production showcased the numerous talents our society has, and brought together friends from various backgrounds. NMS has many events throughout the year. For more information regarding our upcoming events, you can either follow our social media accounts or view the website for more information. If you would like to join our society as a member, you may do so by clicking the link below.